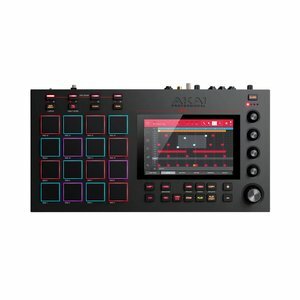 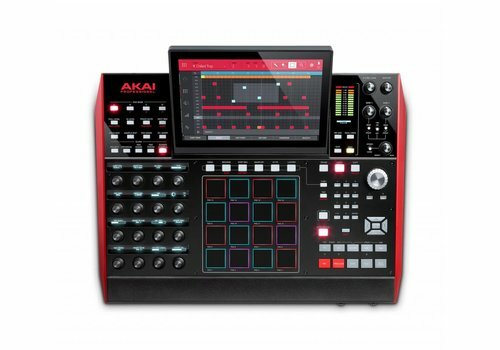 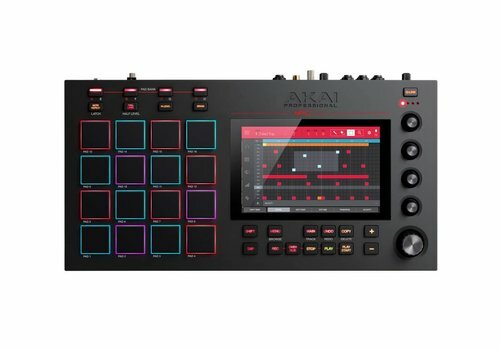 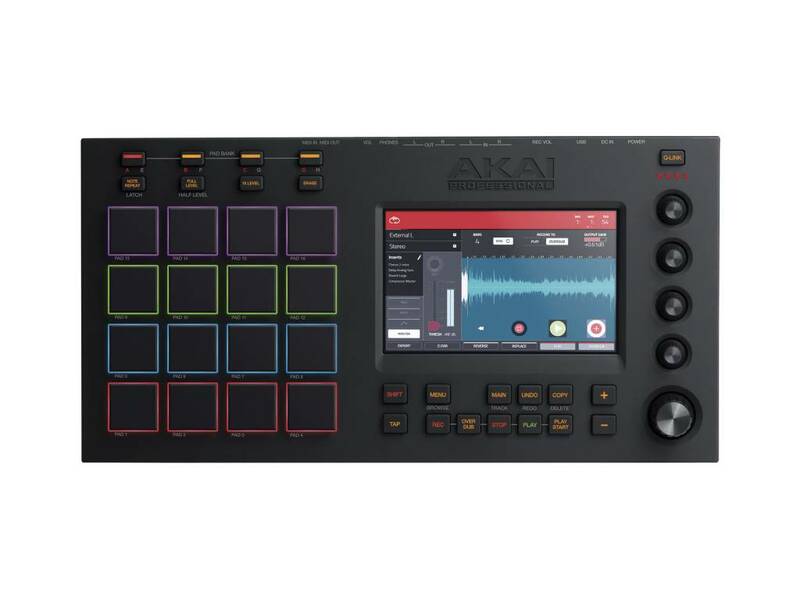 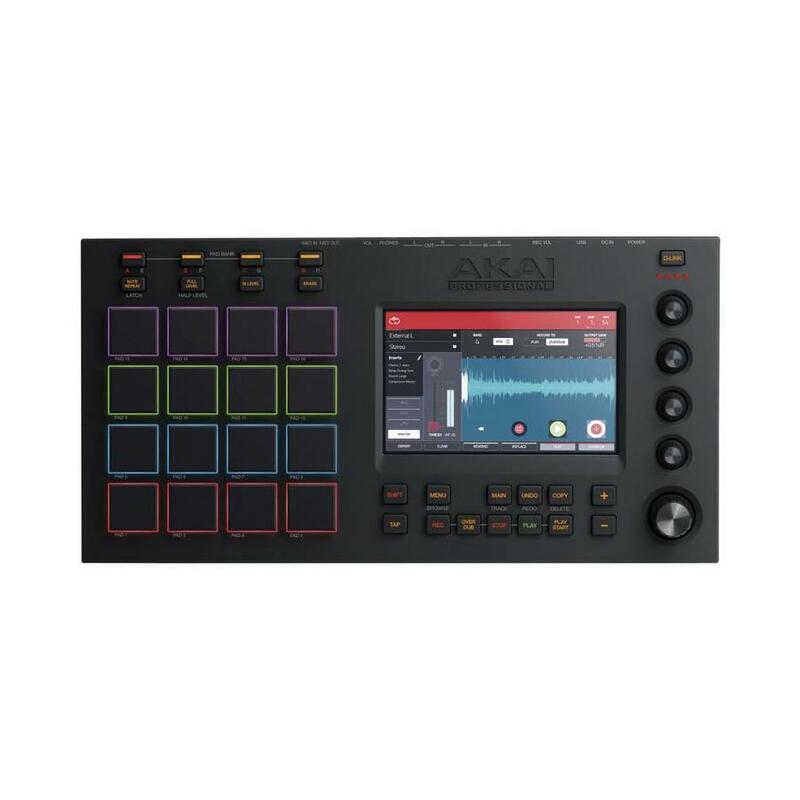 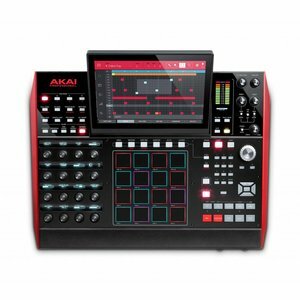 Introducing a new approach to music production with an ultra fast and super intuitive workflow, the Touch is powered by a radiant 7" color multi-touch display. Literally grab and pinch waveforms, draw midi events, adjust envelopes, chop samples, add effects and precisely set your controls using your fingertips. 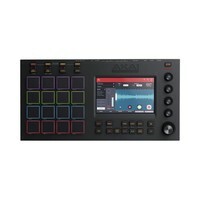 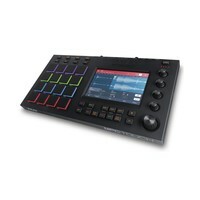 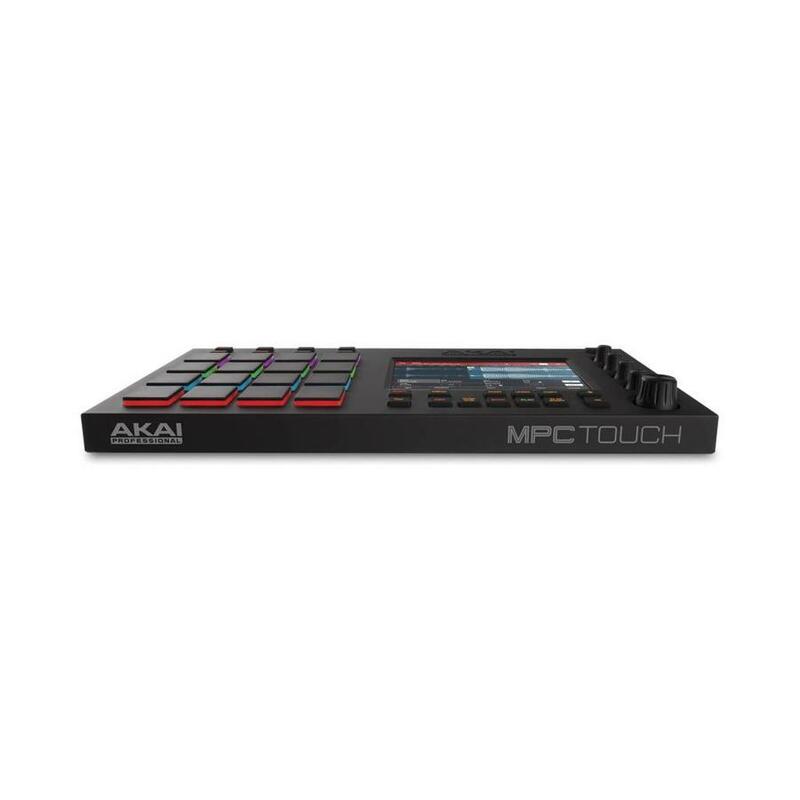 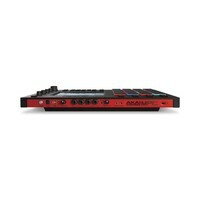 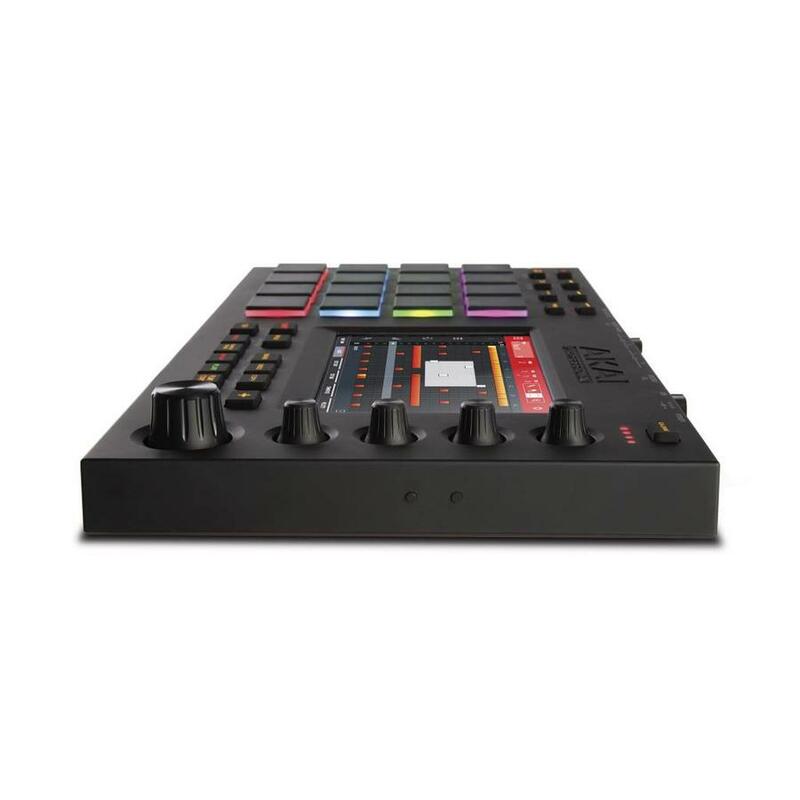 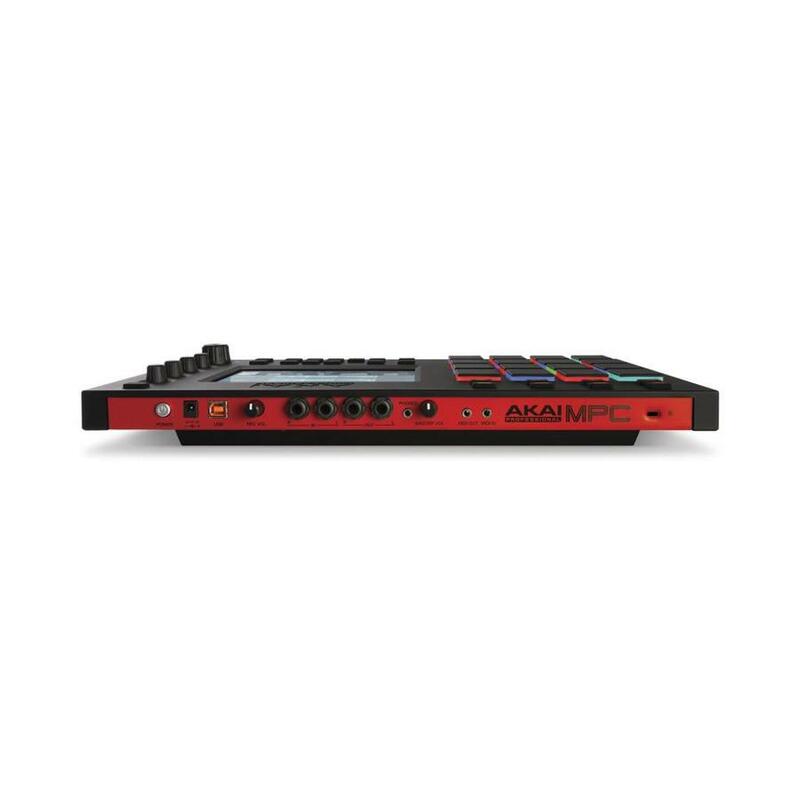 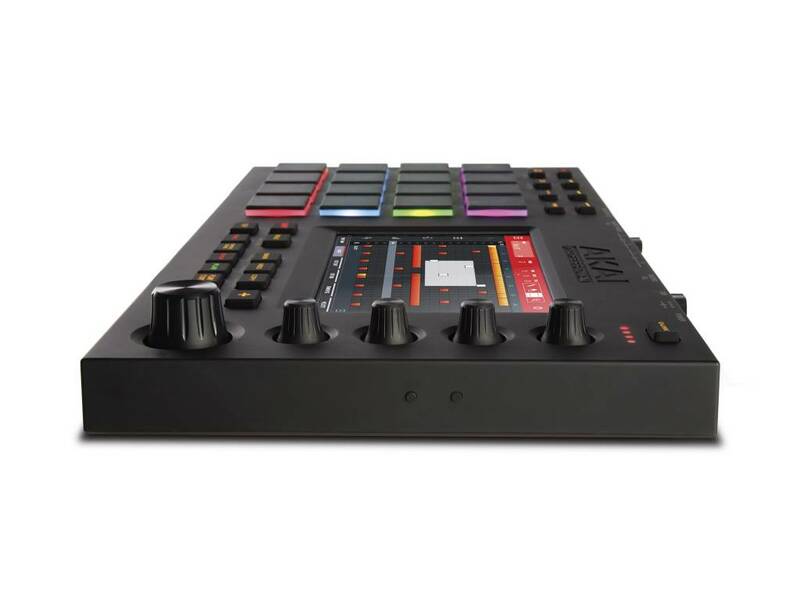 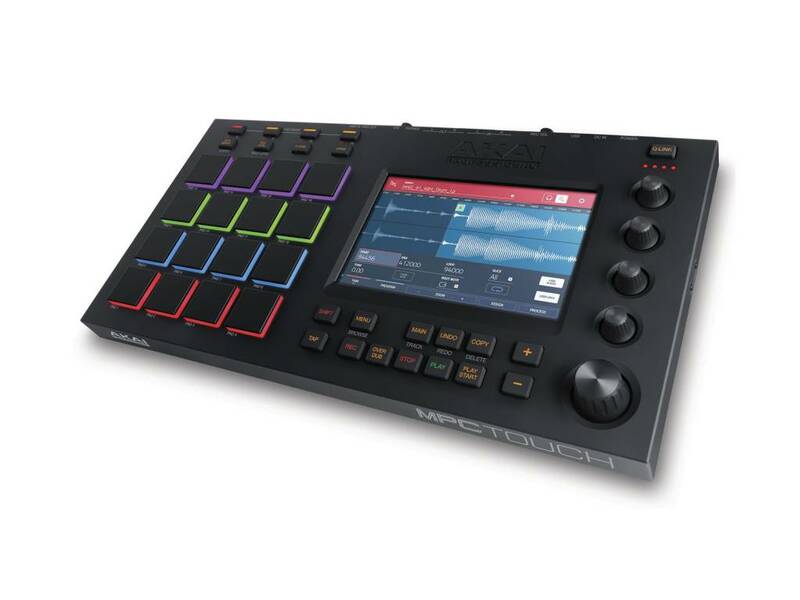 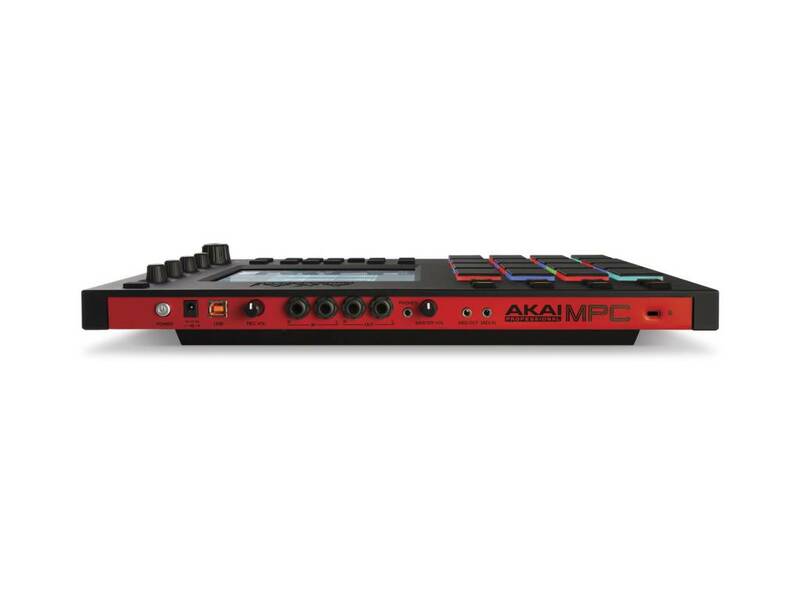 Combined with the classic MPC feel, sound and vastly improved pads, the Touch embodies the best elements of our past while taking music production tech into the future.